Svea’s Son is a generational novel by the award-winning author Lena Andersson. It is a razor-sharp comedic rendering of the progress and ruin of the industrial welfare state. A much-anticipated novel by one of our time’s most perceptive chroniclers of society. After more than 500 000 copies sold of her previous works, August Prize recipient Lena Andersson is back, with her trademark cutting wit intact. Ragnar Johansson is born in 1932, a transformative moment in Swedish history. He has Swedish social democracy flowing through his veins – convinced it lifts mankind out of the dark ages and into modernity, he cherishes it. At times Ragnar despises his baking, scrubbing and canning mother Svea, who represents the poverty of the peasantry. Ragnar, on his part, hails the efficiency of washing machines and prefab food. Once Ragnar has children himself, he raises them in accordance with his values, standing in the ski track supporting his daughter Elsa as she works hard to become one of the best skiers in the country. While mother Svea is a relic of the past, Elsa represents hope for the future. In time, however, Ragnar realizes that the world is changing. Is his golden age coming to an end? 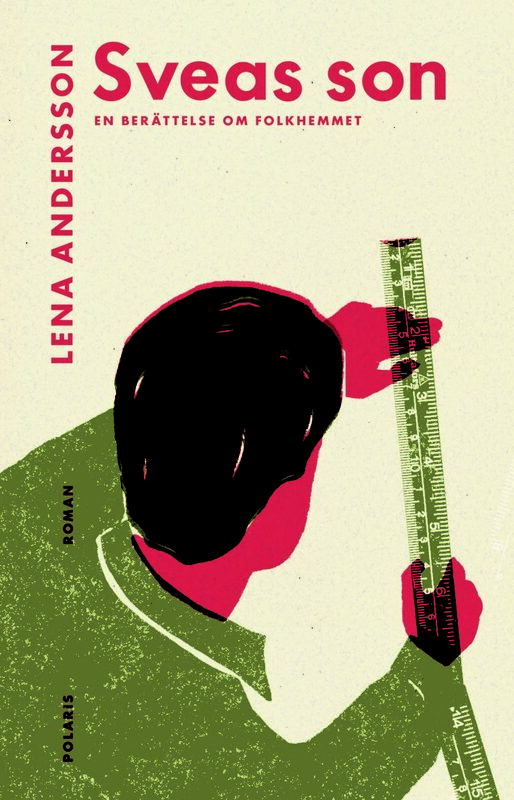 Lena Andersson was effusively praised for her books about the lovesick Ester Nilsson. 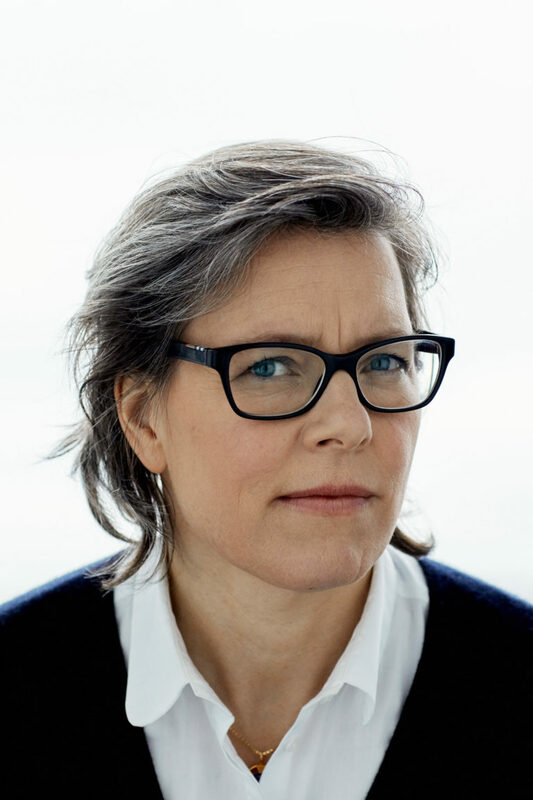 In Svea’s Son, she delivers a funny, wise, and moving family chronicle about the social transformations that unite and divide us from one another, and about finding the courage to be true to oneself. “…what unites the two Esther novels and Svea’s Son is the issue of being true to oneself, of daring to and being able to. And what this modern possibility of truth – we might call it self-realization – demands to become possible. A society with a strong state? Trust? Inner stature? … This spring, the author Lena Andersson is travelling around as if on her own campaign trail, talking about the book. It is sure to cause interesting discussions – this is a novel that calls out to a collective readership.